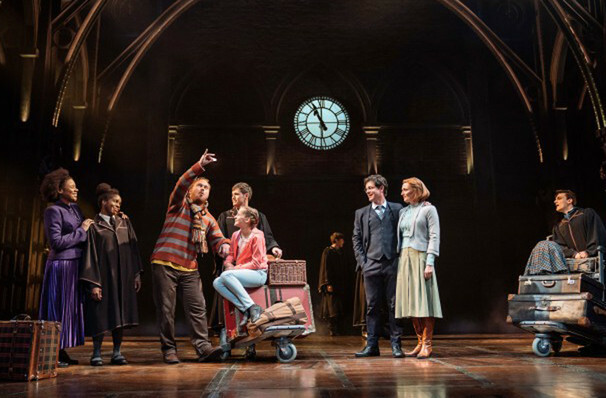 Why See Harry Potter And The Cursed Child? 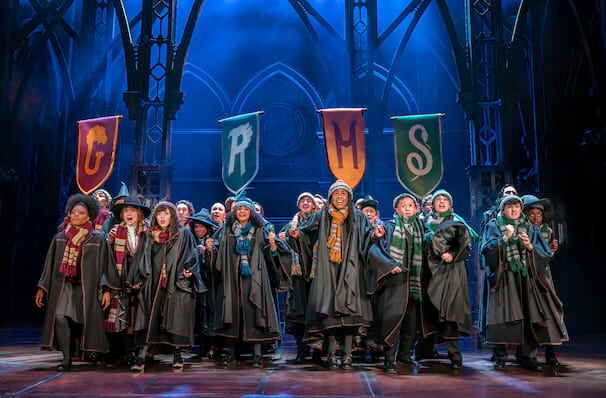 Brace yourselves London, JK Rowling has blessed us with another foray into the Potterverse, announcing that new play 'Harry Potter And The Cursed Child' will apparate into The Palace Theatre sometime in Summer 2016. A two-part epic, it can be seen over two consecutive nights or in one evening. 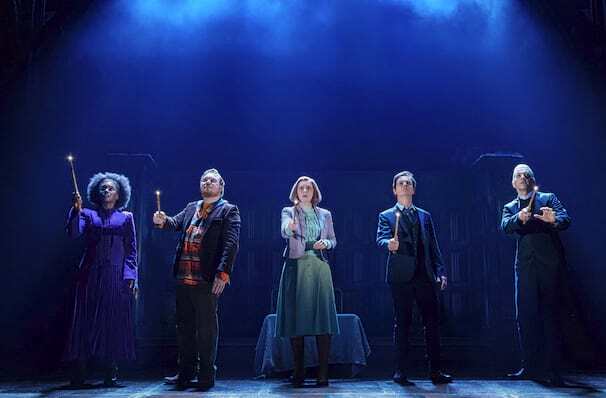 The Cursed Child reunites the team behind the supernatural smash 'Let The Right One In', Jack Thorne and John Tiffany, who co-created the production alongside JK Rowling herself. 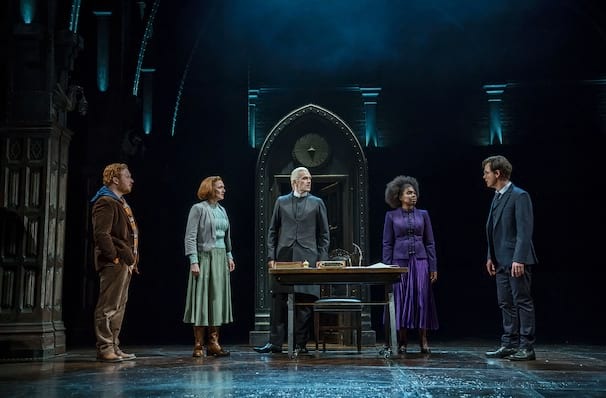 On the question of why the story didn't become another book, JK said, "I am confident that when audiences see the play they will agree that it was the only proper medium for the story." 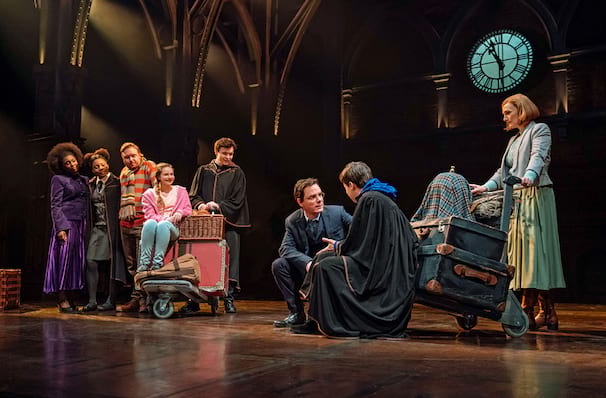 What is the cursed child about? 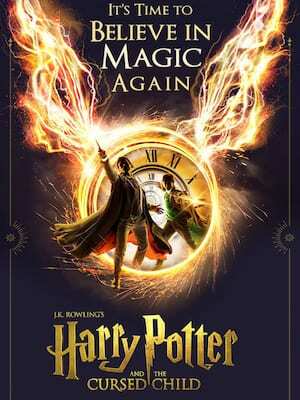 In typical JK fashion, plot details are scant at the moment, but we do know that the play is a sequel to the books. 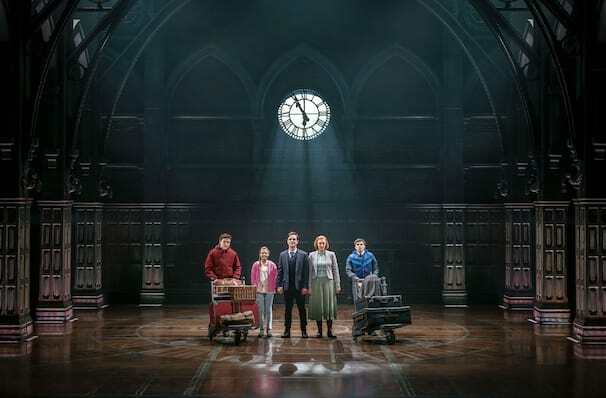 It is centered around Harry and Ginny's son Albus Severus, who we caught a glimpse of in The Deathly Hollows epilogue, just about to step on board the train to Hogwarts for the first time. Producers have confirmed we will see Harry's troubled past catching up with him, while his son Album struggles to deal with the fame and pressure that comes from being a Potter. 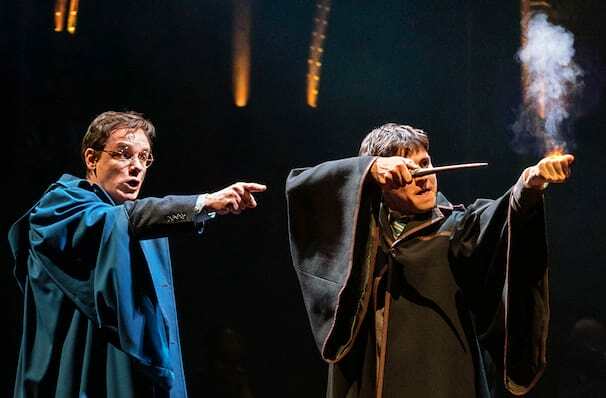 Coupled with the fact that new film 'Fantastic Beasts and Where to Find Them', based on one of Hogwarts' textbooks, will be hitting cinemas in November of the same year, 2016 looks like it's shaping up to be a dream year for fans of the Boy Who Lived! 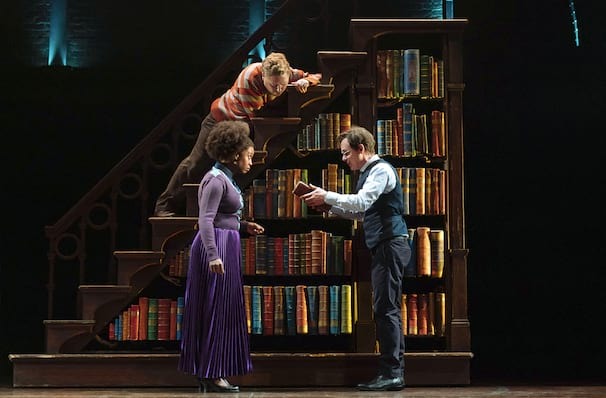 This new play presents the eighth story in the Harry Potter series. Because of the epic nature of the story it could not fit into the performance time of a traditional single play and consequently will be told in two Parts, marked as I and II on the Show Times below. 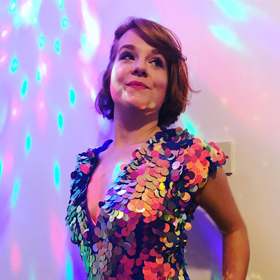 This show is recommended for all ages. 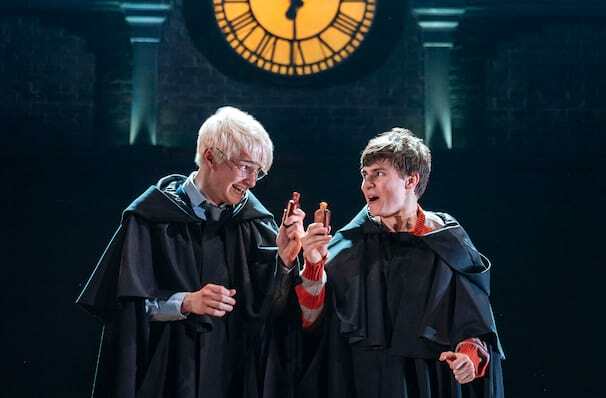 As with the nature of all of JK.Rowling's stories, things can get a little scary, parental discretion is advised when considering booking for those under 12. Rosemary Annabella, David Annen, Jordan Bamford, Emma Bown, Adrian Christopher, Craig Connolly, Danny Dalton, Leah Haile, April Hughes, Martin Johnston, Gareth Kennerley, Susan Lawson-Reynolds, Ryan J Mackay, David Mara, Dylan Mason, Barry McCarthy, Sandy McDade, James McGregor, Annette McLaughlin, Tom Peters, James Phoon, Eve Ponsonby, Kate Russell-Smith, Sinead Sharkey, Amarah-Jae St Aubyn, Mark Theodore and Joshua Wyatt. Special effects by Jeremy Chernick. 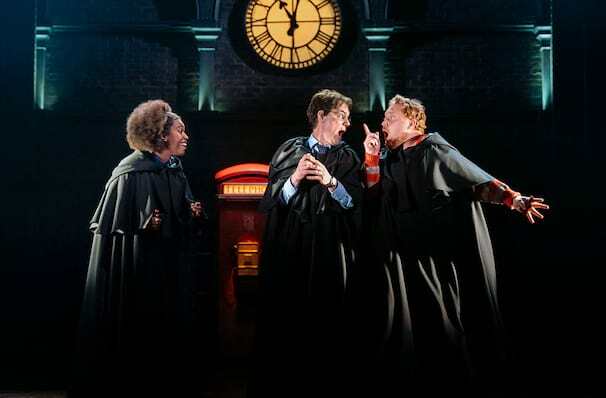 It's another two part review from London Theatreland's Kitty and Teia, who were bowled over by the further adventures of the Boy Who Lived (and Grew Up And Got A Desk Job). 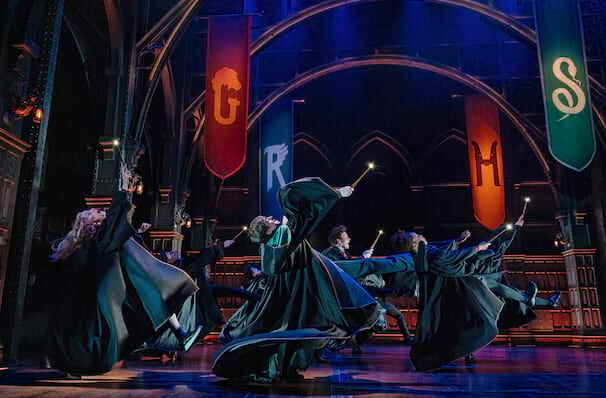 Read on to see what they had to say about 2016's biggest theatre event. Sound good to you? 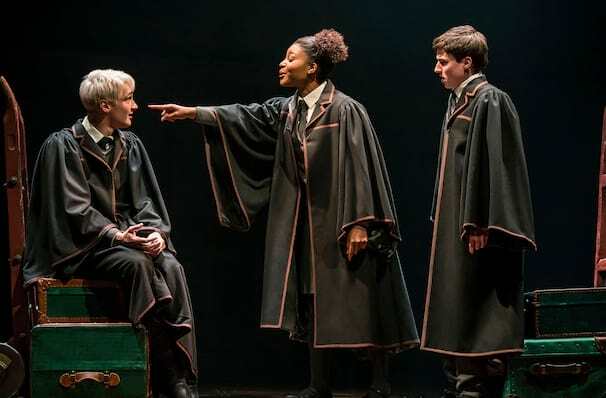 Share this page on social media and let your friends know about Harry Potter And The Cursed Child at Palace Theatre.